Koenig|Dunne, PC, LLO is seeking an experienced family law paralegal to join our highly engaged and energetic team. Pay: Information available upon request, we offer competitive wages. Koenig│Dunne prides itself on its superior team of attorneys and support professionals. For over 30 years Koenig│Dunne has zealously advocated for our clients, providing exceptional client service. Koenig│Dunne provides its employees advanced training, cutting edge technology, competitive pay and benefits, and career advancement opportunities. Koenig│Dunne has witnessed consistent growth for over two decades as a direct result of a focus on client service. Employees at Koenig│Dunne enjoy being a part of a legal team focused on providing excellent legal advocacy and exceeding client expectations at every step. 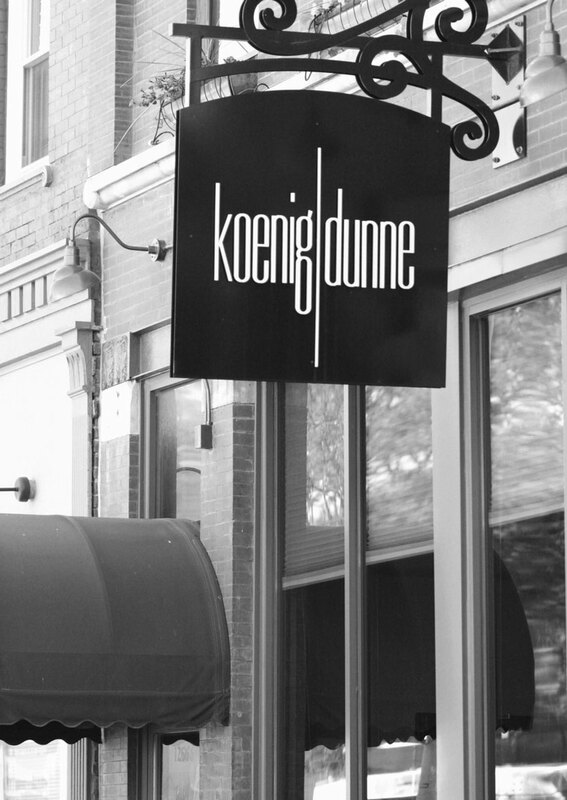 Our team knows that Koenig│Dunne is a place where careers begin and people grow. If you would like to be considered for a law clerk, attorney, or professional staff position, please submit a cover letter and resume to myadvocate@koenigdunne.com.